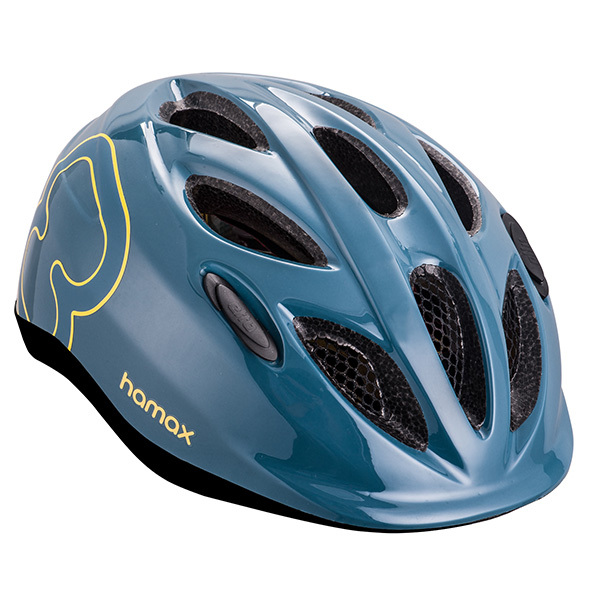 Hamax Skydive has many of the popular features of the adult helmets. 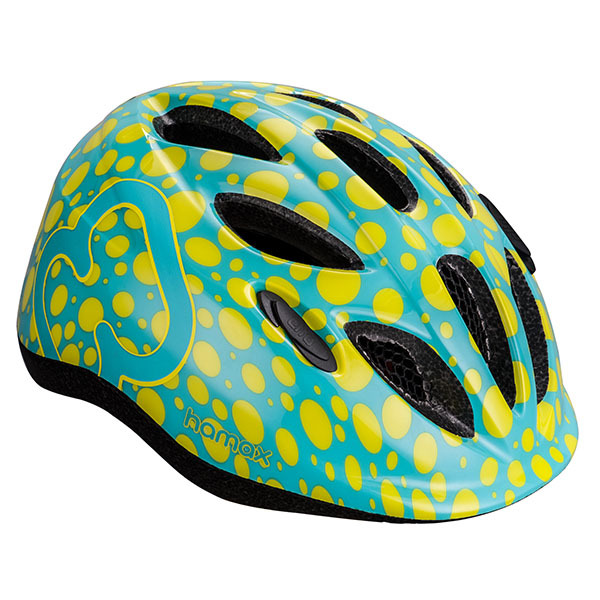 The helmet has an inmolded full cover shell, a user friendly tightening system and is well ventilated. 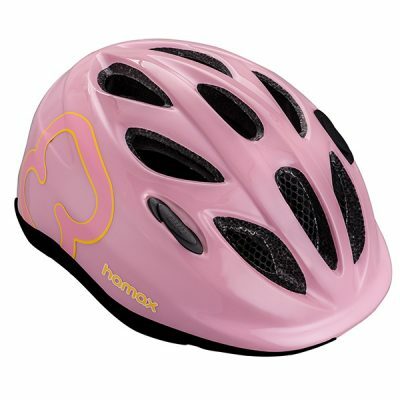 A good and safe choice for your child’s first bicycle helmet.